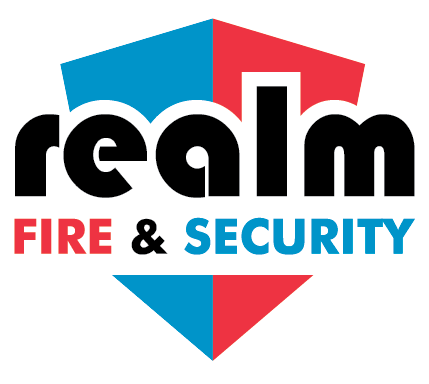 Fire chiefs are celebrating after lifesaving new safety regulations have been approved by the Government following a major campaign spearheaded by Cheshire Fire. 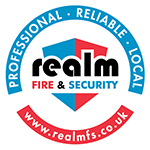 The recently accepted regulations, which make it compulsory for all landlords to fit smoke alarms onto every floor of their rented homes, were approved by both the House of Commons and the House of Lords and will come into effect on October 1 for England and Wales. This is only the case in England and Wales, as Scotland have had a requirement for such linked 5839 part 6 systems to be provided since Sep the 3rd 2007, as of December this year there is also a requirement for carbon monoxide detectors to be provided in Scotland. Both of these requirements come from the Housing (Scotland) Act 2006 and 2014 (amendments) respectively. 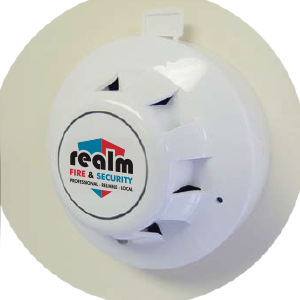 The law also forces landlords to fit carbon monoxide alarms in properties which have solid fuel burning appliances and to check the alarms are working at the start of every new tenancy. Failure to comply can result in a penalty of up to £5,000. 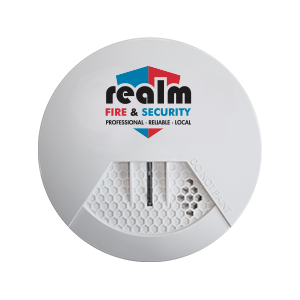 Get a Smoke Alarm today to help protect your tenants and property. Here is the link to the relevant story on the Warrington Guardian website.